Rent apartments in Lenzing, Austria. 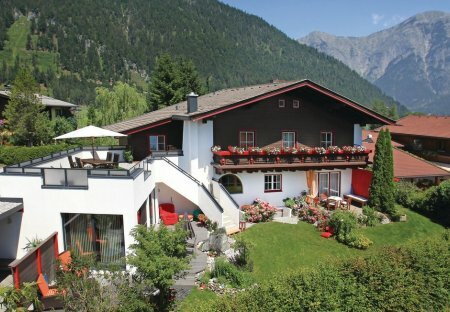 You will find these pleasant apartments (ASA391, ASA392 and ASA395) located in the Salzburg Lake District. An illuminated porch is available in the garden for guests.